Our mission is to fulfill all of your delivery needs. 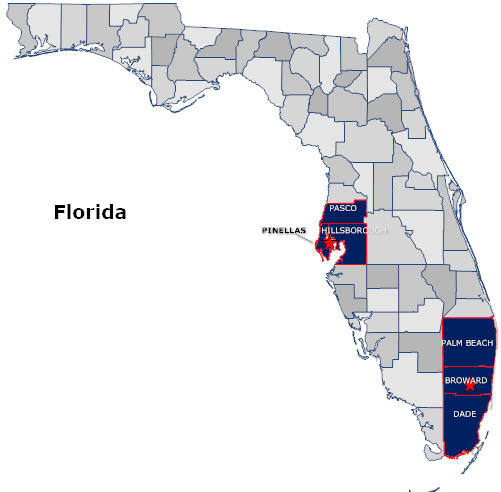 ACROSS TOWN COURIER is a professional courier delivery service with locations in East Tennessee, Florida, Tampa Bay Area, Maryland and Georgia. We are focused on providing high- quality service and customer satisfaction – we will do everything we can to meet your expectations. We offer same day courier services including ONE HOUR rush delivery. Tell us what you need delivered today, with our same day courier delivery service we can have it picked up in 1 hour and delivered directly! We are specialists in same-day transportation and distribution services across East Tennessee, Tampa Bay Area, Georgia, Maryland and South Florida. Serving hundreds of clients each day, we have ample experience tending to the needs of businesses of all sizes, from small local companies to Fortune 500 organizations. 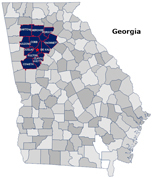 Whether across the street, across town or across Florida, Georgia, Maryland & Tennessee, we can provide a solution to meet your individual need. Today’s customers want it instantly and Across Town Courier has the solution. We develop same day courier solutions for retail customers who want to offer the next level of customer experience to their valued clientele. Whatever your particular needs are, our highly trained staff of professionals will always find the best possible solution. • SAME DAY Delivery Services across town or to or from ANYWHERE in East Tennessee, Atlanta Georgia, Jacksonville, South Florida, Tampa and surrounding areas.